Hey you! Yeah you. If you absolutely must drink at the beach, let it be wine. 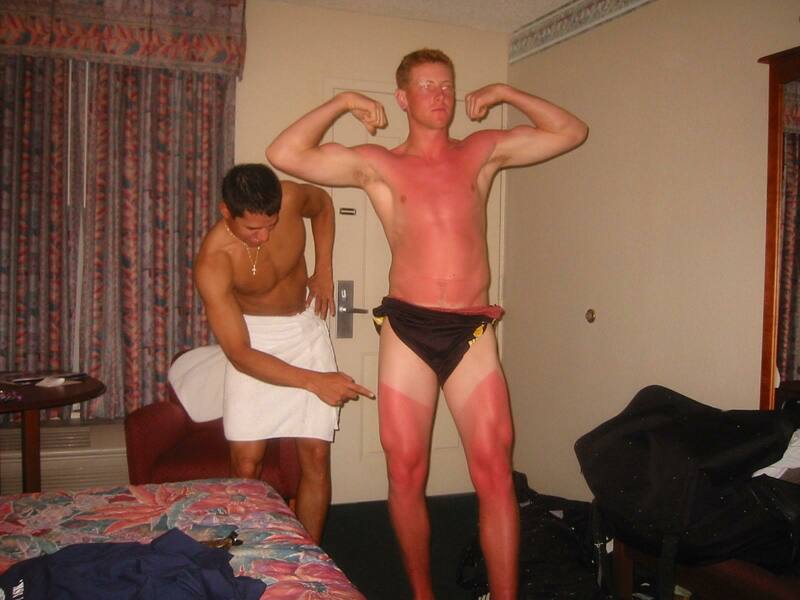 While we know you homos love your vodka, new research suggests that drinking wine prevents sunburn and sun damage from harmful UV rays. The University of Barcelona and the Spanish National Research Council looked at the chemical reaction in the skin when hit by UV rays from the sun. They found that flavonoids in the grapes can stop the chemical reaction that causes cells to die and therefore skin damage. The study, carried out in vitro in the laboratory, has been published in the Journal of Agricultural and Food Chemistry. Marta Cascante, a biochemist at the University of Barcelona and director of the research project, said it proves grapes could help protect the skin from sun burn and even skin cancer. She said the research could help to develop skin creams and other products to protect skin from sun damage. “This study supports the idea of using these products to protect the skin from cell damage and death caused by solar radiation, as well as increasing our understanding of the mechanism by which they act”, she said.